DOOGEE sent us out one of their upcoming phones for us to check out. This is the DOOGEE S70. It’s a gaming/rugged phone that found its funding though an Indiegogo campaign. While the phone is not yet fully developed, the early version that we got doesn’t have all the features working yet. We still got to check out the camera, the build quality, the display and a few other things. So make sure you check out the video above. The S70 has a lot of work put into the build of this device, to make it as rugged as possible. First of all, the display is shatterproof and protected by the slightly raised border around the edge of the phone. There’s corner protection as you can see in the photo below. Everything is wrapped in an aluminum alloy frame making this an extremely durable phone. The IP-68 rating means that the phone is water and dust resistant. It can survive in all sorts of extreme environments. This is important for so many people that work in rough environments, but they’d usually have to sacrifice performance when choosing a rugged phone. This is no longer the case with the S70. For the gaming side of this device, there are several hardware and software features that come together to create a great gaming experience. The DOOGEE S70’s powerful specs and massive 5500mAh battery were put to the test on some of the most popular games. Here are the play times you can expect with the following apps. The features built into the S70 will make this a high performing phone when you’re playing your favorite games. But DOOGEE understands that in order for a phone to really be called a “Gaming Phone” you have to have some new hardware that will make gaming on Android better. That’s where the DOOGEE G1 comes in. This Gamepad is designed specifically for the S70. You can clip this accessory to your phone to enable a gaming joystick controller. Check out this video to see it in action. Can't wait, so excited! i buyed it on indiegogo! What I like about the device is that it supports remote charging, and ship with a 24W glimmer charger, says the organization. 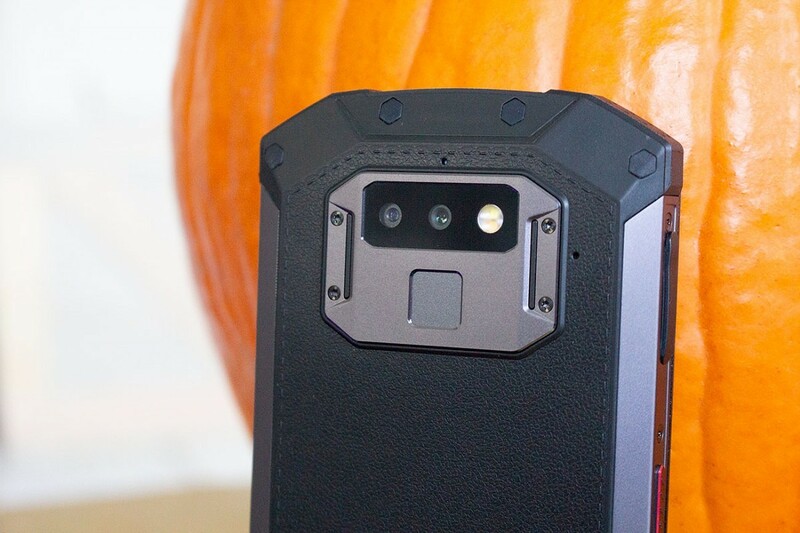 12 and 5-megapixel cameras are incorporated on the back of the telephone, while a solitary 16-megapixel camera will sit on the telephone's front side and full review is here https://writemyessaytoday.net/ for more details. Get away from this brand, wait for my post about the guarantee that I will post here in the next few days. not worth it. will be abandoned in less than one year. nor did the 7.0 security updates they did.